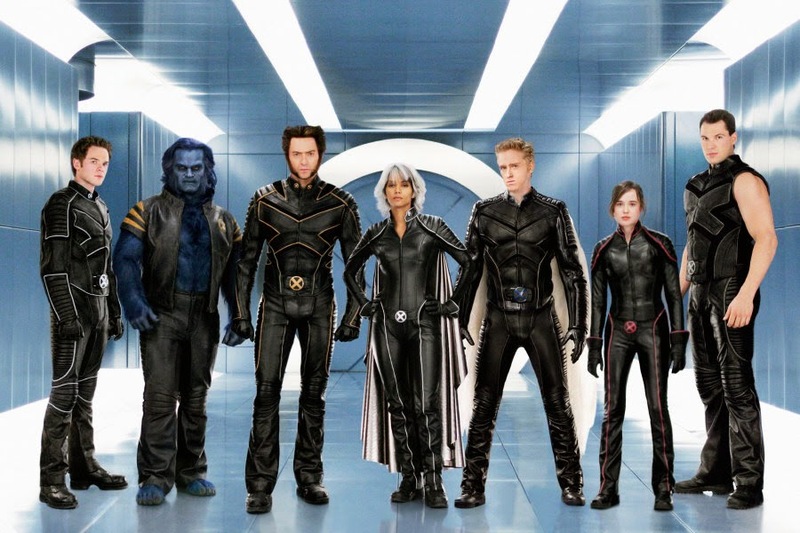 Looking Back At X-MEN: THE LAST STAND | Warped Factor - Words in the Key of Geek. After looking back at X-Men and X-Men 2 it only seems right that Tom Pheby move on to the third mutant movie, X-Men: The Last Stand. 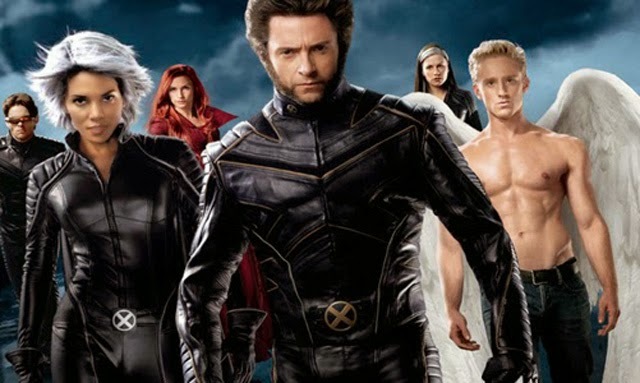 First and foremost X-Men: The Last Stand (2006) saw the departure of director Bryan Singer only to be replaced by Brett Ratner, probably most famous for the Rush Hour films, I cant pretend that I was not concerned by this. Not that Rush Hour wasn't enjoyable but put it up against X-men and it's like comparing a Farrari to a butchers delivery van! Knowing that Singer had also outlined the stories for the first two films, I was concerned that without his understanding of the franchise the wheels would come off the wagon. To make matters even worse, Ratner's Mum seemed to be in charge of some preposterous casting decisions. In came Kelsey Grammer as the Beast and Vinnie Jones as Juggernaut! Jones must have moved in very influential circles to have even been considered, or perhaps he just squeezed vulnerable parts of the male anatomy to get his own way. Things certainly weren't looking 'tickety boo' at this stage, but I was probably less worried than the film executive who allocated X-Men: The Last Stand a budget of $210million, making it almost twice as expensive as the previous X-Men movie! Thankfully the entire cast reassembled, the usual suspects if you like, and surely they could pull it off? Even if the script was a bit on the wooly side. The tensions between the species has reached breaking point as suspicion and mistrust cloud the judgement of all concerned and war seems inevitable. Meanwhile an industrialist (Warren Worthington) pioneers a cure for those with the mutant gene after his son, himself a mutant, tries to cut off his wings (it's just attention seeking). This act of kindness isn't quite what it appears because it's backed by the Government to rid all mutants of their mutated gene whether they want the cure or not. Ultimately they want guarantees and assurances that they will join the human race by relinquishing their gifts and powers. It's not too dissimilar to UKIPs immigration policies. X-Men: The Last Stand throws up a series of interesting and thought provoking questions of morality and highlights the hysteria that leads to widespread persecution. It leans heavily on recent scientific breakthroughs such as stem cell research, DNA manipulation and genetic experimentation to make a valid point. All of this social awareness content is about as subtle as a Brass Band, or a cow playing the banjo, so you can gauge from this that its not going to be a barrel of laughs. Last time out Jean Grey went AWOL possibly just to avoid the advances of the oversexed and overly amorous Wolverine, was she dead? We weren't sure but it certainly seemed that way because a grieving Cyclops cried out of his one eye. However, Jean now possesses powers almost beyond her control (the Cosmic forces of the dark Phoenix - not a book by J.K Rowling) and subsequently joins forces with Magneto (Ian McKellen) to wage war on the humans. She poses a sizeable threat to herself and everyone around her, and even old 'Magnet head' realises that he would be unable to compete with her power or exert any control over her should she come to her senses (always unlikely). The villainous Jean now turns against her old chums and kills off Xavier (Patrick Stewart) whilst demolishing a house. With Xavier gone the stage is set for Wolverine to lead the X Men into battle, a sort of Terry Pratchett version of Custer's Last Stand. In another plot thread Worthington's Facility on Alcatraz has a powerful boy in its custody, Jimmy, aka Leech (Cameron Bright). He is the possessor of the anti-mutant gene which may hold the key to the mutants survival or extinction. 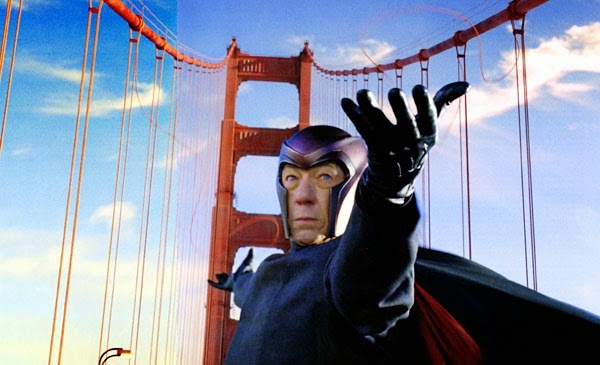 Magneto is hell bent on capturing the youth and in his haste he manages to levitate the golden gate bridge towards Alcatraz by just raising his arms in the air and staring into the distance wondering if the director will ever shout "cut". McKellen again delivers an immaculate performance but he sure has to dig deep to get the most out of the gaps in the script. It's a busy, complex and convoluted plot, trying to tie everything up in a bow before the end credits. This becomes a bit of a millstone around the director's neck, but in all fairness it was always going to be harder to end than begin the series and although patchy in places, Ratner does a decent job of it. It's also noticeable that the once prickly and sour Wolverine has now mellowed to such an extent that he could take kids out on the school bus and sing kumbaya around a camp fire. Over the three films he seemed to ingest a 'nice potion' that made him all gooey, loved up and likeable and I'm not sure I like that part of the remoulded character. I suppose we can blame it on unfrequented love, or is that lust? Or possibly just a change in the writers, but whatever the reason, I've no desire to see Logan sobbing when he discovers he accidentally stood on a centipede. X-Men: The Last Stand has brilliant effects, but you'd expect that when you've got $210million to spend, this gives it the spectacular edge that is missing from portions of the script, but is it enough to stop it becoming a frog in princes cloak? All in all X-Men: The Last Stand was immensely enjoyable, but I believe Singer would have made it twice the film without trying too hard. Still, I admire Ratner for doing it and hopefully it encouraged him never to work with Jackie Chan or Chris Tucker again. Oh, hang on, he followed this up with Rush Hour 3! Some people never learn.